Kit Wilder is all washed up at the ripe old age of twenty-three. Blackballed by the producers of her hit TV show, she returns home to the affluent town of Westdale, chock full of Mayflower descendants, to enroll in college and lead a quiet life...until she discovers a skeleton in her house.Kit quickly finds herself embroiled in a murder investigation led by the handsome detective, Romeo Moretti. 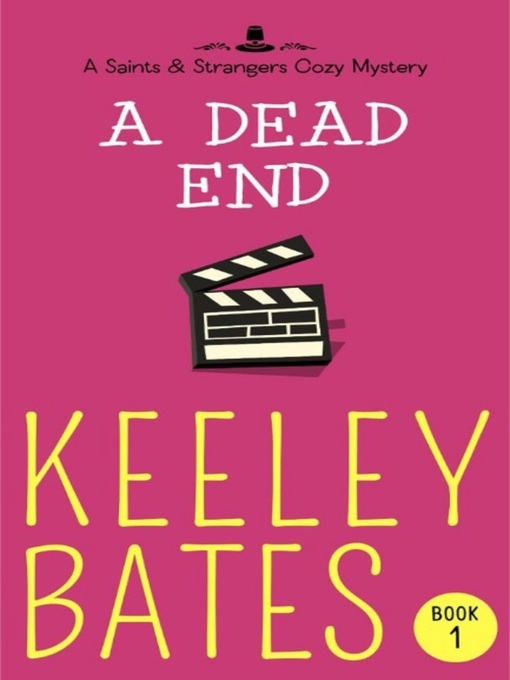 With the help of her new neighbors, Kit channels her former character, hotshot detective Ellie Gold, in order to solve the murder so she can get back to renovating her house and avoiding the Mayflower Madam, who also happens to be her hypercritical, gin-swilling mother.